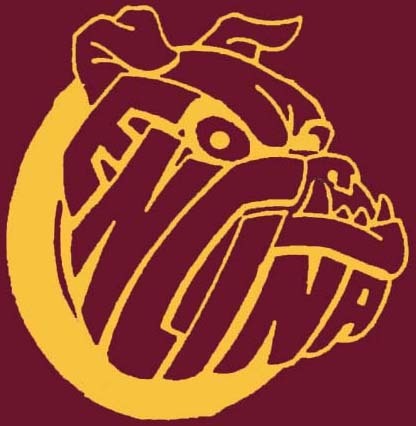 The Encina High School Boosters Club, Inc was established to support Encina High School and is a 501(c)3 organization supporting both athletic and academic programs at Encina. Each spring we host the Encina Alumni Challenge to raise money for Encina programs such as school field trips, art materials, science equipment, athletic equipment, athletic uniforms, scholarships, Associated Student Body, theater, student leadership conferences, and much more. 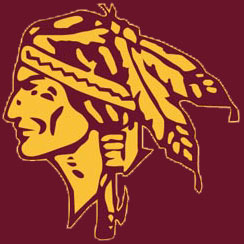 Since the first Alumni Challenge in 2001 we’ve raised over $750,000 for Encina student activities and school programs. Booster Meetings are held the second Tuesday of each month (except July) in the Encina library, 1400 Bell Street, Sacramento, CA 95825.